Having a Get Together With Friends or Family?? Birthday? Reunion? Just an excuse to get together? 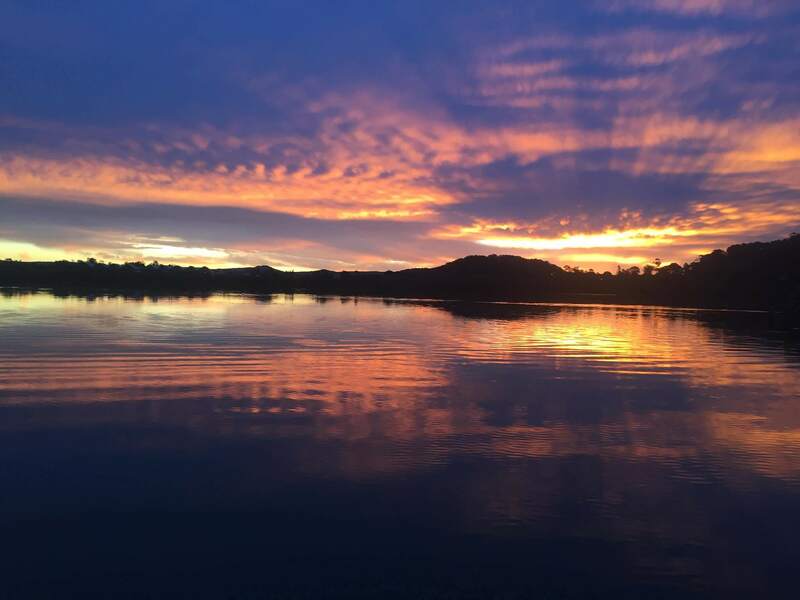 Contact us for further details on how we can assist you. 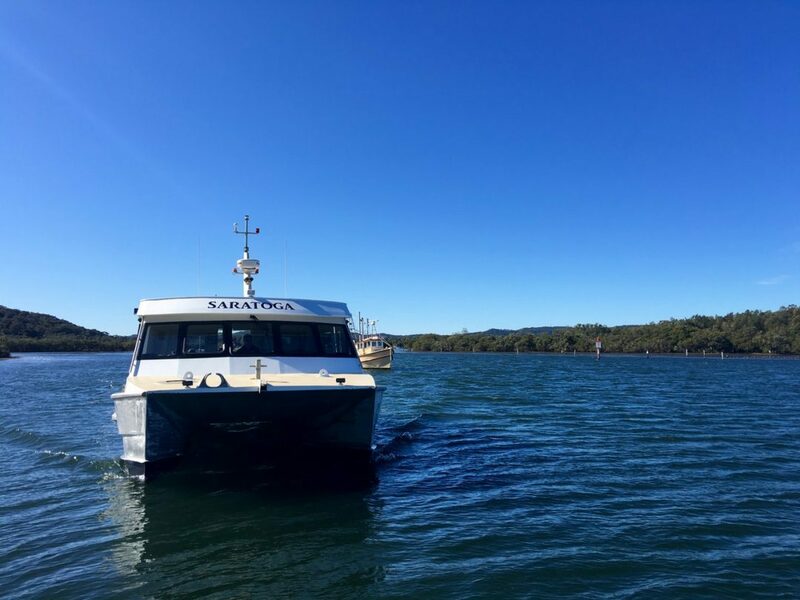 Cruising Brisbane Water, Pittwater or the beautiful Hawkesbury River. 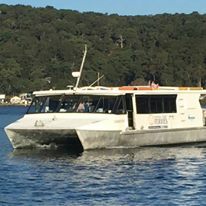 If you just want to cruise around at your own pace bringing your own food and drinks, grab a platter from Empire D’Lites, high speed transfer to a restaurant like The Coast Bar, Patonga Hotel, Newport Arms, Peats Bite, Estuary, Fishermans Wharf, Ella Messa or cruise to Hardys Bay. 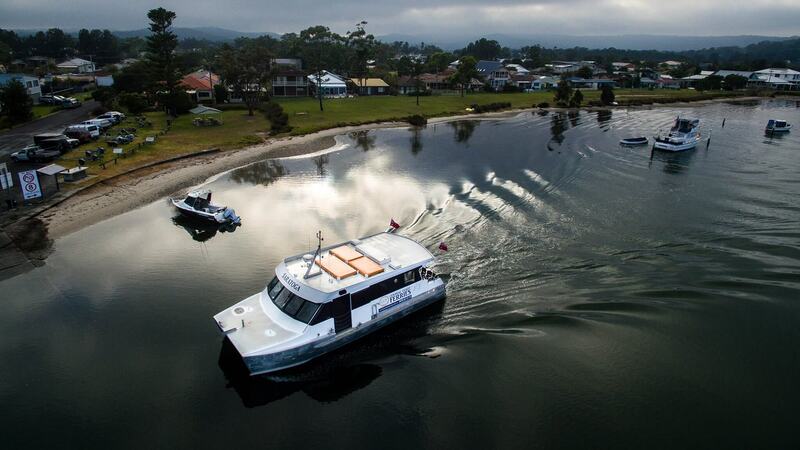 With Plenty of options available check out our Ferry Hire page more info. 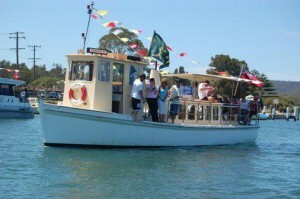 Send your enquiry to info@centralcoastferries.com.au and don’t miss the boat..! 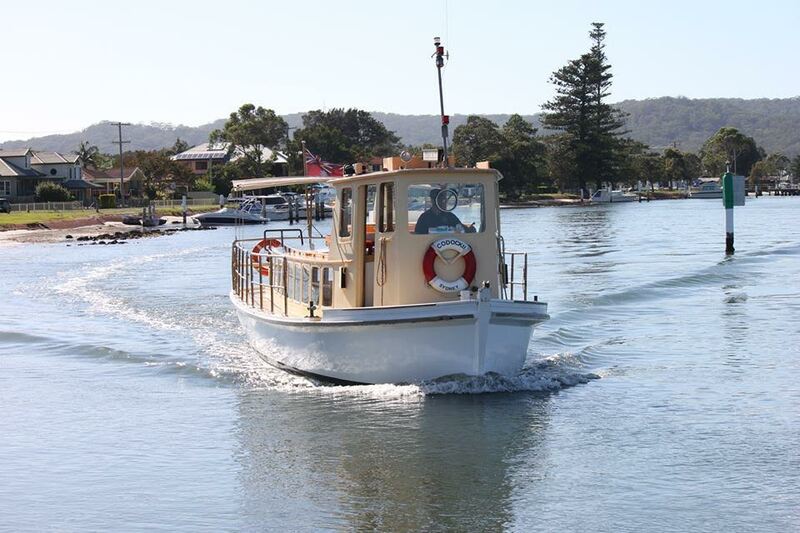 The ferries will be running to a weekend/public holiday timetable from Friday 19th until Monday 22nd April. 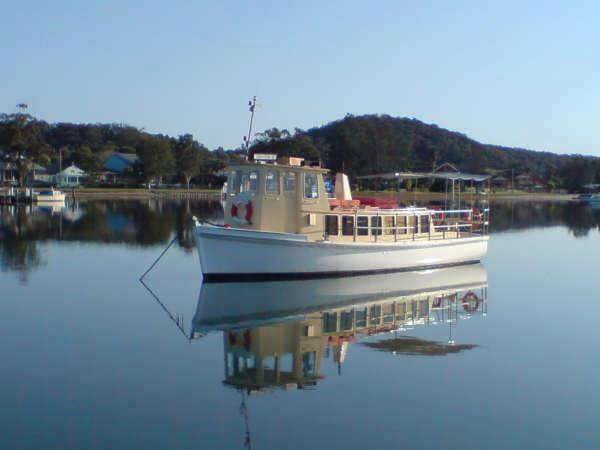 Why not catch the ferry to WoyWoy fisherman's wharf for your seafood? 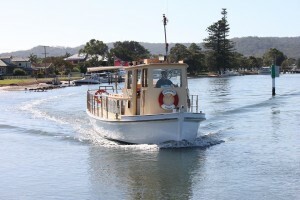 Catch the ferry to Davistown Central wharf to the Ferryman for breakfast or lunch? 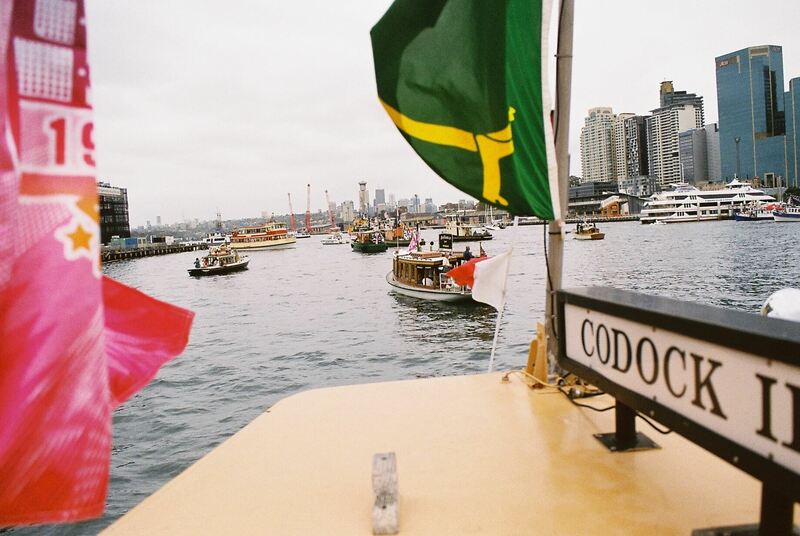 Beat the crowds and traffic, catch the FERRY! 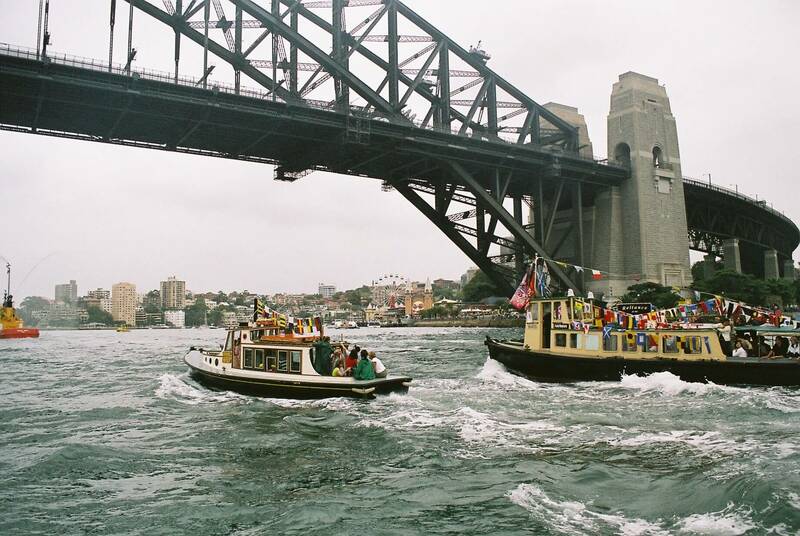 All fares are cash only. 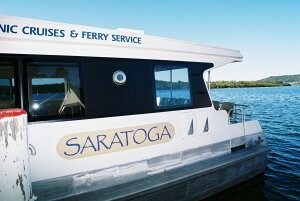 The ferry does not have credit card facilities. Please ensure you have the correct change ready. 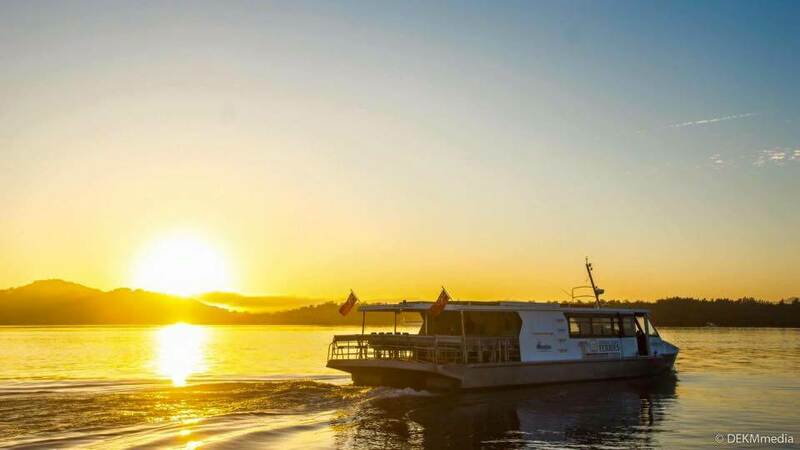 Organise a ferry trip with us. 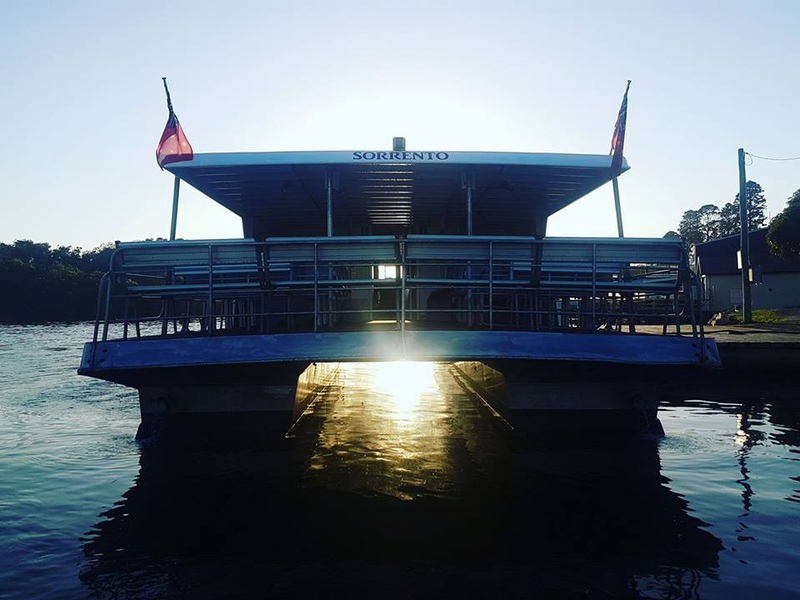 Our local Central Coast ferry service on the beautiful Brisbane Water. 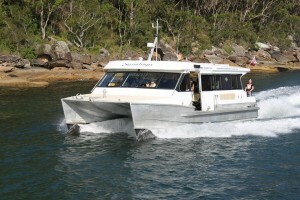 Daily trips, private cruises, high speed transfer and ferry hire available.